THE FURTHER we wade into the 6 Nations the clearer the Lions picture becomes. After the latest matches, Rugby World’s Round 1 picks of Lion O’Driscoll, Owen Farrell, Stuart Hogg, Leigh Halfpenny and Joe Launchbury are all still in the mix. However, other players are putting their hands up. 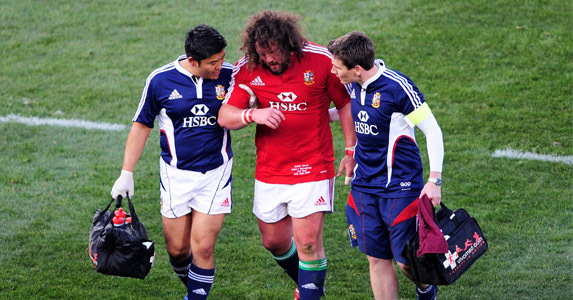 A matter of minutes before Dan Cole was given a torrid time by the French scrum, the generously hirsute Jones was getting torn into the Italian pack featuring the not inexperienced, Martin Castrogiovanni and Andre Lo Cicero. He not only laid down a marker for Lions inclusion, but he presented a strong case to be Warren Gatland’s go to man at tight head. It could be suggested by some that Cole’s ability to disrupt opposition rucks and turn ball over that sets him apart, but that man Jones just keeps rumbling on. 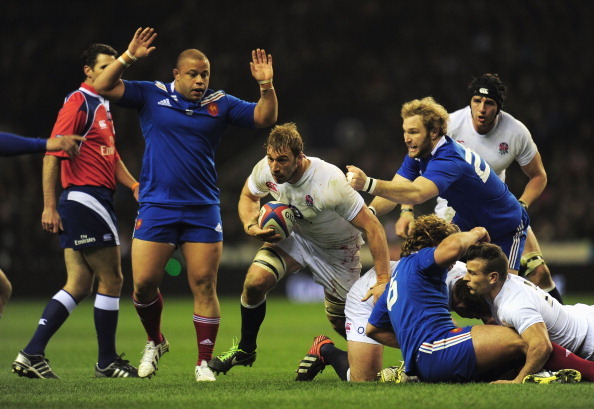 Despite his many detractors, Robshaw keeps performing. Game after game, he links and leads, carrying strongly at close quarters. The talk of the number on his back is getting tiresome, but he is playing so well that it does not really matter what his number is. The talk will eventually fade. Do not underestimate what a man used to winning can bring to a squad. He may not start and he may not be a throwback loosie, but he should surely be a tourist. There is still time for him to prove he can be more than that, too. The Cardiff Blue is a try scorer. That is something that cannot be ignored. His pal George North is moving and shaking, interesting tacklers and churning up fields, but Cuthbert is dotting down domestically and in the Six Nations. The British Isles actually have a lot of wing talents to choose from, and North will likely go to Australia too, but at the moment Cuthbert is a serious contender for the starting XV. The Scotland captain currently has a face like a burst pavement, having been thrown at the feet of so many Irishmen at the weekend. However, he is leading the 6 Nations with more tackles (43) and more turnovers (7) than anyone else, even the great Thierry Dusautoir. With success possible with Saracens in Europe and the Aviva Premiership, and with him putting in an impressive shift for Scotland, he may be the ideal candidate for a gruelling tour and a trusty confidant for whoever is selected to captain the squad. However, he is a destructive ball carrier with more hit ups than anyone else in the championship, and is capable of setting up tries. He just needs to back it up with more than one showing in isolation. England’s bearded warrior is having a mightily. 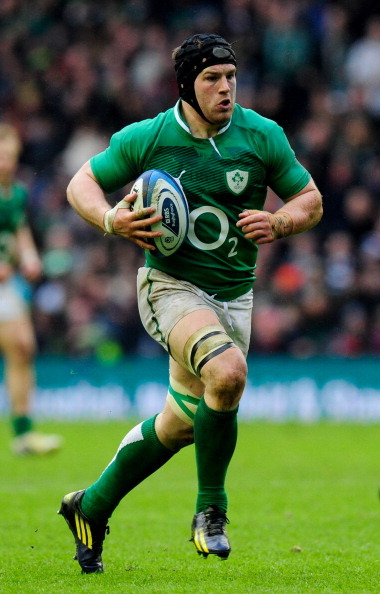 He may not have as many lineout takes as Donnacha Ryan (14) but his 12 takes are impressive, and he keeps beating away at the heart of the England pack, making tackles like a breakaway. There is nothing flash or pretentious about Parling, but he gets the job done. Give him a cause and he will fight for it, even if he is not meant to be integral to proceedings.